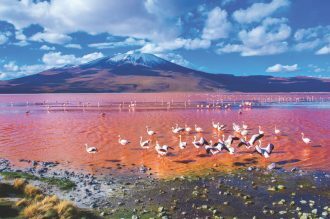 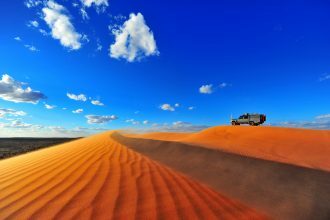 The Philosophy of Travel, a book that speaks to the gypsy in us all. 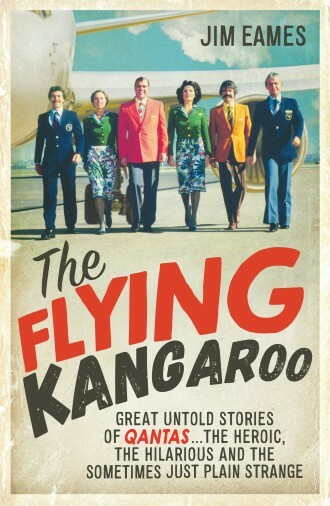 Review: The Flying Kangaroo: Great Untold Stories Of Qantas. 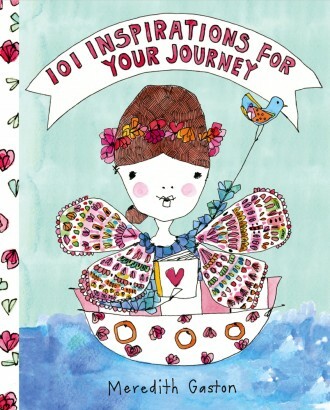 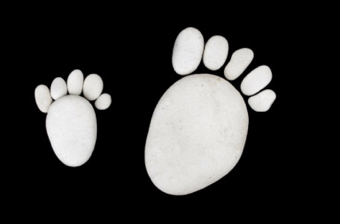 101 Inspirations For Your Journey, a whimsical little book by Meredith Gaston. 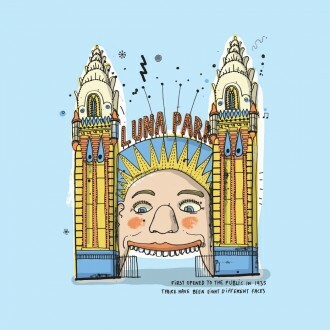 So many quirky pics in James Gulliver Hancock’s book, All the Buildings in Sydney. 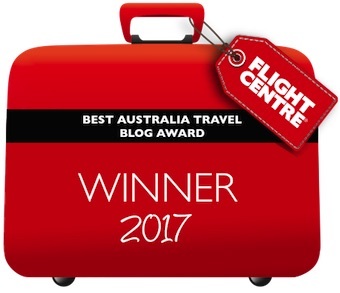 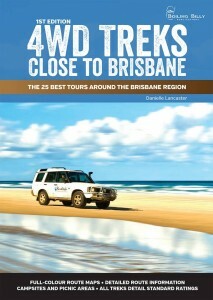 Danielle Lancaster’s beautifully researched book, 4WD Treks Close To Brisbane, has taken out the Best Travel Book award in the Australian Society of Travel Writers’ awards for excellence.